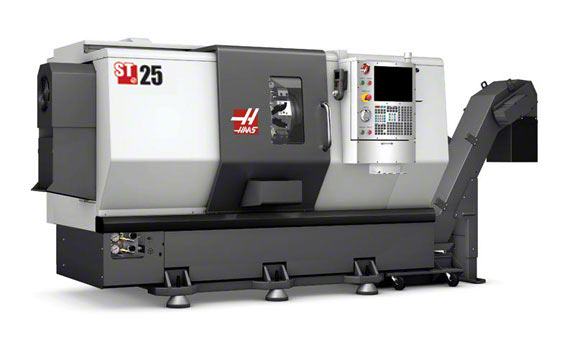 Tulsa Plastics Machining Capabilities are continually expanding and improving. 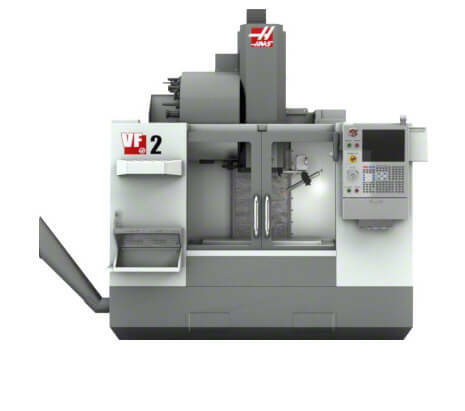 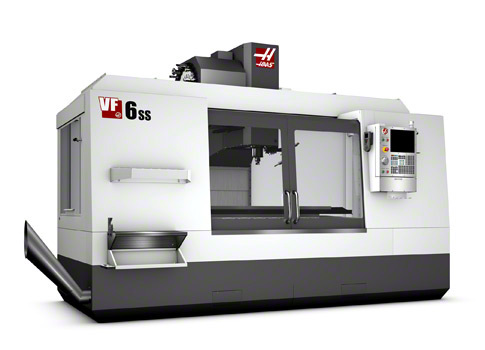 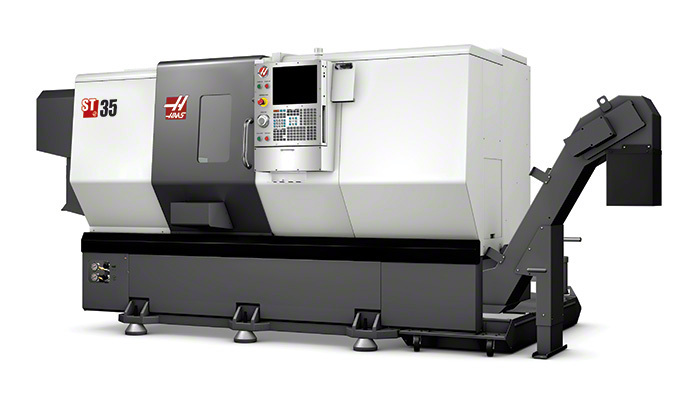 Our HAAS machines are the latest cutting edge technology. 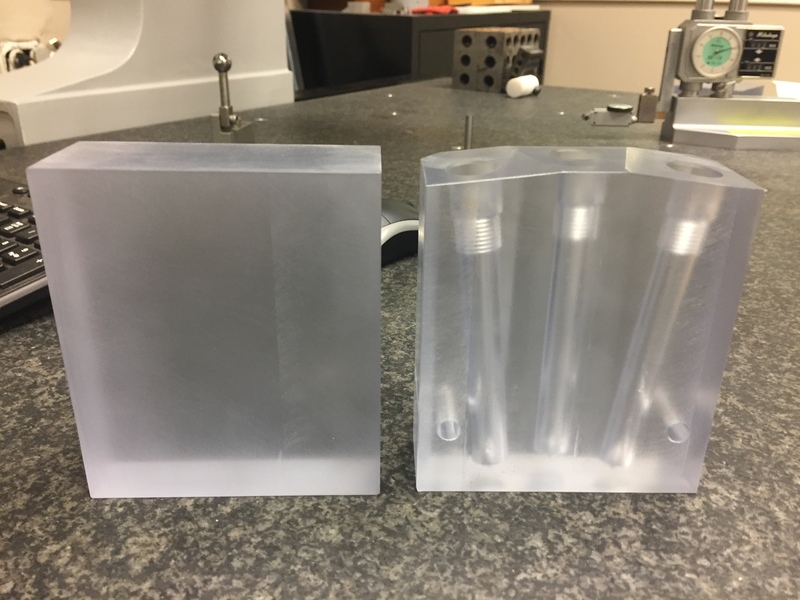 Tulsa Plastics capabilities include producing intricate parts for Oil and Gas, Aerospace, Automotive, just to name a few industries. 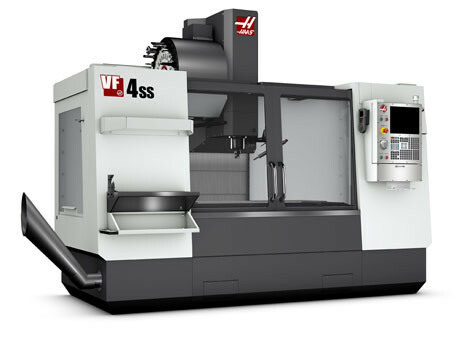 HAAS machines are made in the USA as are the majority of the plastics materials that we represent. 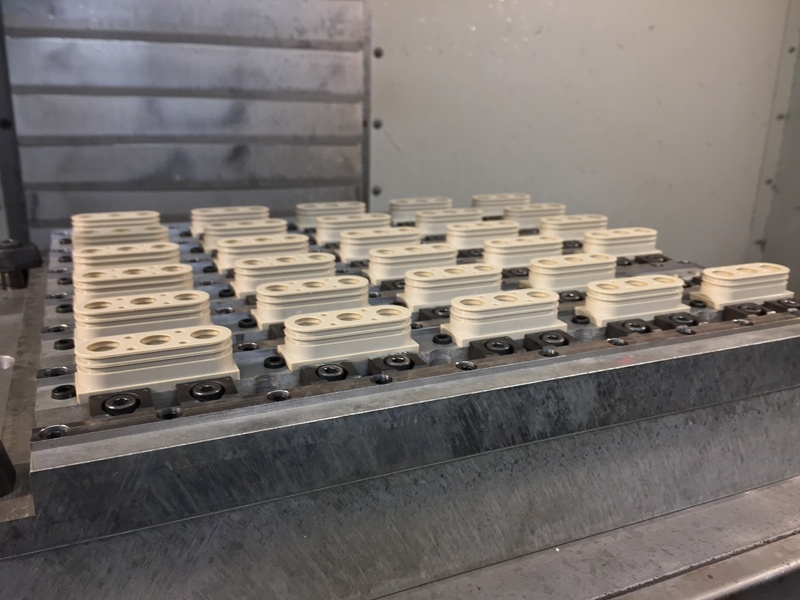 Tulsa Plastics is proud to manufacture parts made in the USA with machines and materials that originate right here at home as well.